This is the perfect game to enhance your memory and exercise your cerebrum! 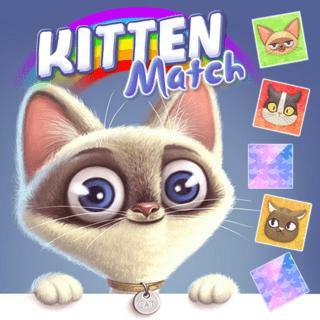 Find indistinguishable sets of charming little cats in this delightful card game. Keep in mind the positions toward the begin of the level and attempt to make the greatest number of matches in succession as you can to win combo focuses!